Day trip to the largest garage sale & flea market in Western New York State! 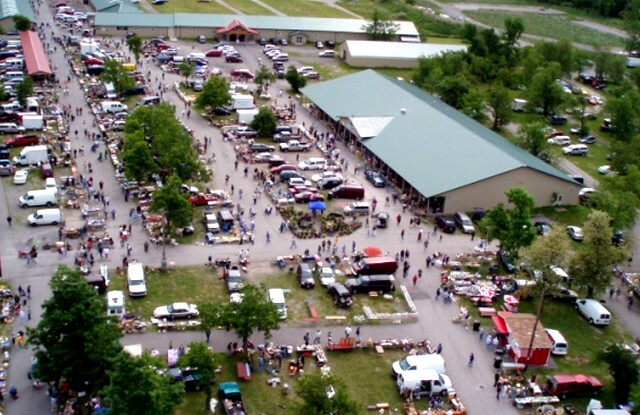 If you like bargains, yard sales and flea markets, then this is the trip for you! 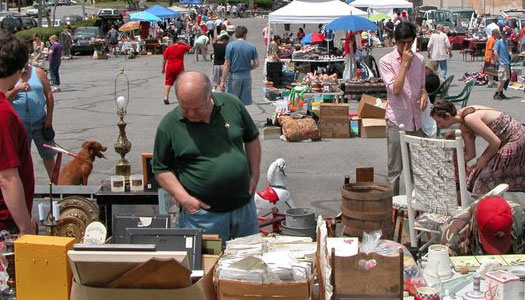 Today we head to the Buffalo area for the largest Garage Sale, Flea Market & Antiques Sale in Western New York State! Hundreds of vendors, tons of food trucks and tens of thousands of bargain deals to be had. And for those who prefer traditional mall shopping, we will also be stopping for about 2 hours at the Walden Galleria Mall. Round-trip bus transportation on a deluxe highway coach. Complimentary bottled water and snacks on the bus. 7:00 AM Vaughan ∙ Hwy 7 & Weston Rd. 8:55 AM Grimsby Carpool Lot, Casablanca Blvd. Children 10 and older are welcome on this trip. Price for children is same as adults. Emergency medical insurance is highly recommended for all passengers. If you do not have coverage under an existing policy, please contact Marville Travel at (905) 891-0111 and they will be happy to make the necessary arrangements.